MTS and Rogers currently have a network sharing agreement in place and today the former has announced it too has launched LTE roaming within Canada, the USA and international locations (Rogers first announced international roaming back in January for devices which support the 2600MHz LTE band). This announcement means existing MTS customers can access LTE outside of Manitoba when travelling domestically, and roam on the Rogers LTE network. 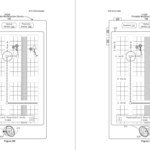 The latter currently has LTE roaming agreements in place in Switzerland, Hong Kong, South Korea and the USA (via AT&T). 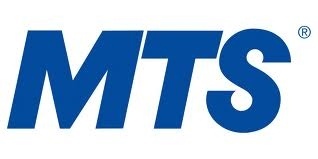 MTS first launched its 4G LTE service in Winnipeg and Brandon in 2012, with recent expansions in Victoria Beach, Grand Beach, Portage la Prairie, Selkirk, Steinbach and Ste. Anne this year. Over the next five years the carrier plans to cover over 90% of Manitoba’s population with LTE coverage.